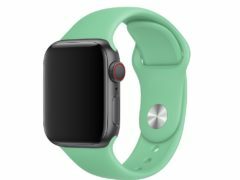 Apple has introduced new pastel-coloured Apple Watch bands and iPhone cases for the spring season. 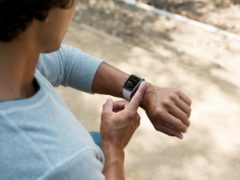 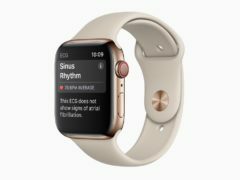 Users of the latest Apple Watch are now able to take an ECG reading of their heart’s rhythm as part of an update rolling out across the US initially. 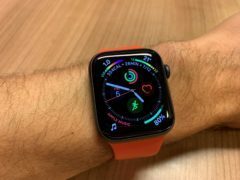 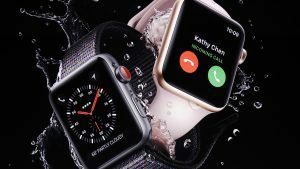 It has taken the best part of three years, but the Apple Watch is now firmly established as the best smartwatch you can buy. 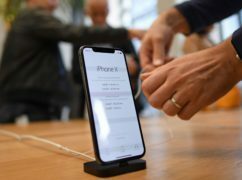 Apple will live stream its iPhone event on Twitter for the first time on Wednesday, as the technology giant prepares to unveil its latest flagship smartphone. 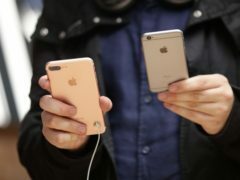 Apple’s annual unveiling of the latest iPhone is upon us once again. 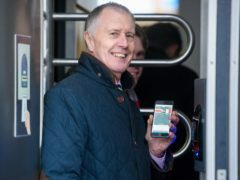 Wembley Stadium will introduce contactless ticketing later this month – enabling iPhone and Apple Watch users to enter the turnstiles using a digital ticket on their device. 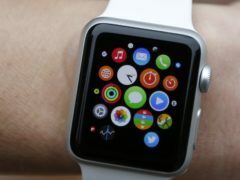 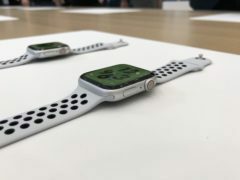 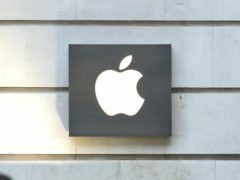 Apple has unveiled its latest watch, which allows users to make calls, send messages and stream music without a connection to a smartphone. 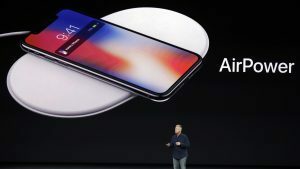 Apple’s hotly-anticipated launch did not disappoint, revealing three new iPhones, an Apple Watch and a host of other stuff for techies to revel in.